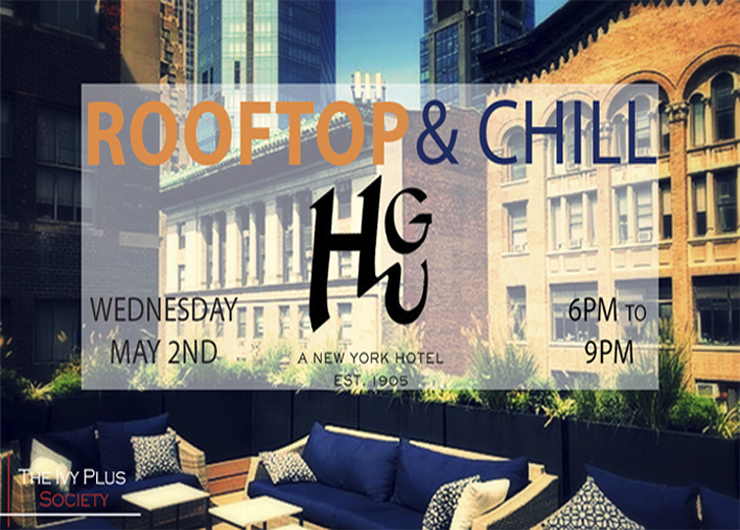 Join the Ivy Plus Society for some midweek socializing with scenic views. Mingle with the finest in tech, finance, education, entertainment, marketing and more. Have a chance to meet our special guest Fox News Political Anchor & Sports Host Eboni K Williams. Grab your tickets now, Early Bird ‘Get One Give One’ Tickets are back!